Warner Bros. has released a brief statement. They’re still playable if you own them, though. This is an unexpected turn of events. Better to find them, than to step on them. LEGO The Hobbit debuts in 2nd. PS4, PS3, & PS Vita New Releases: April 6th – 12th, 2014 – More LEGO! Persona 4 is a PS2 Classic. The Wolf Among Us walks the Crooked Mile. Thief game save bug response issued; Borderlands 2 PS Vita releasing on May 6th/13th? LEGO Marvel Super Heroes moved over 500,000 copies in the UK during 2013. Watch out for the smog. 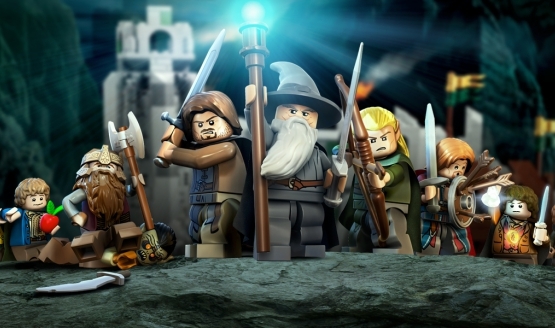 The Catch-Up: November 22nd, 2013 – PlayStation App Delayed in Europe; LEGO The Hobbit Video Game in 2014? Double XP event announced for Battlefield 4.